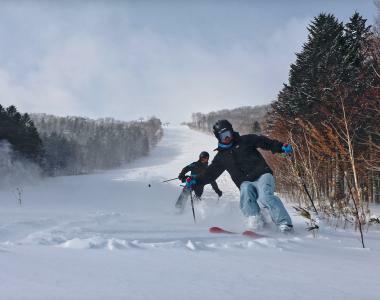 We're excited to hear you're interested in joining us this winter. 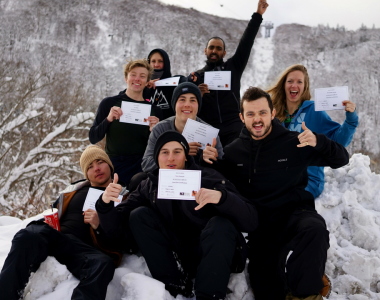 We now have special offers available on selected ski or snowboard instructor courses for the 2019/20 winter season. Fill out the form below and an EA Training Consultant will be in touch to discuss your course options. We guarantee an instructor job offer on all EA internship courses meaning you can start working as soon as you pass your exams. EA courses include accommodation during training and full season lift passes so you can ski all day, every day. Improve your ability by training under the world's best instructors. An internationally recognised qualification means you can keep chasing winter.